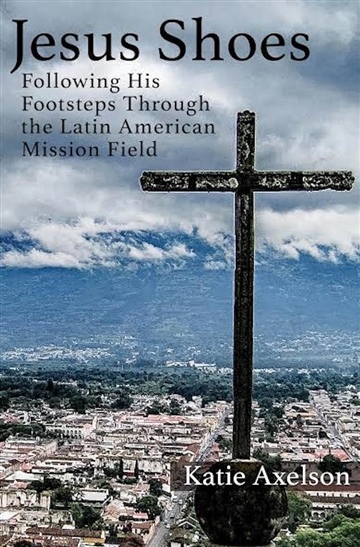 Jesus Shoes: Following His Footsteps Through the Latin American Mission Field is a collection of short stories from Katie Axelson during her time as a missionary on the World Race, a program that involves traveling to 11 countries over the course of 11 months. These are stories that will break your heart, make you laugh, and challenge you to encounter God in new ways. They're stories of His faithfulness, His goodness, and His love. God calls Katie His daughter and lets her earn a living as a writer, editor, and speaker. She's striving to live a story worth telling and that story has taken her across the world as a missionary to 11 different Latin American countries in the course of 11 months.